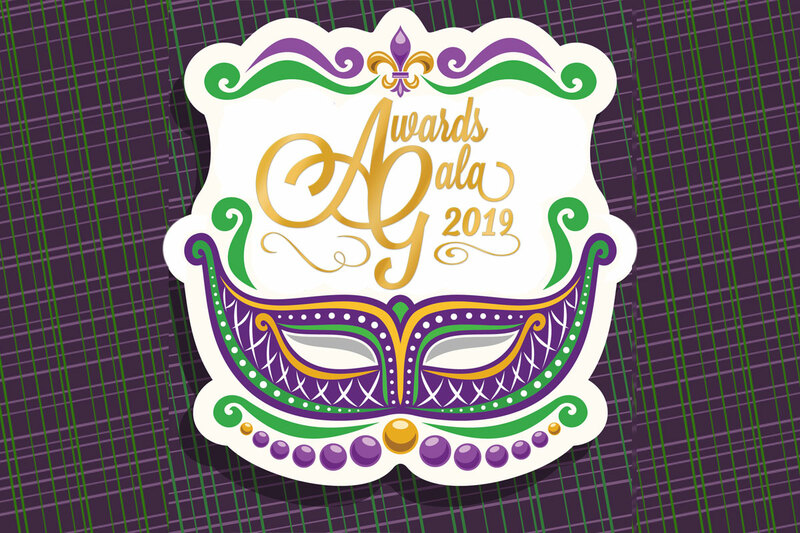 Join us for the festivities on Friday, March 1st at the 98th GAAR Awards Gala when we recognize the extraordinary accomplishments that our REALTORS® and Affiliates made in 2018. Download a Gala Awards flyer for your office! Special thanks to our generous Gala Award Sponsors!